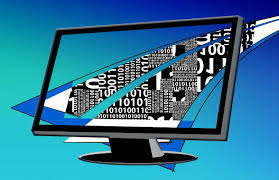 Before you begin, check if you installed the scanner to your computer if the scanner is on. To open Windows Photo Gallery, click the InicioImagen Start button, click All Programs, and then click Windows Photo Gallery. Click File, then Import from Camera or Scanner. In the Import Pictures and Videos window, click the scanner you want to use and click Import. In the New Scan dialog box, click the Profile list, and then click Photo. The default settings are automatically displayed to scan an image. 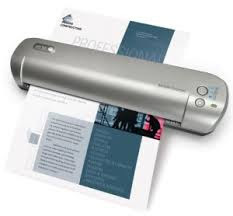 If you are using a scanner with a document feeder, click the Paper Size list and then click the size of the image placed on the scanner or click the size that is closest to the image size. Click the Color format list, and then click the color format that you want to submit the scanned file. Click the File Type list, and then click the file type you want to use to save the scanned image. Click on the list Resolution (dpi), and then click the resolution, in dots per inch, that you want. Adjust the brightness and contrast settings or type the values ​​you want to use. To see what the appearance of the image when it is scanned, click Preview. If necessary, change the scanning settings, and then preview the image. Repeat these steps until you're satisfied with the results of the preview. Some scanners require you to place the picture in the document feeder each time you do a scan. Click Scan. When the scan is complete, Windows Photo Gallery prompts you to assign a label to the image to make it easier to organize or look in the future.